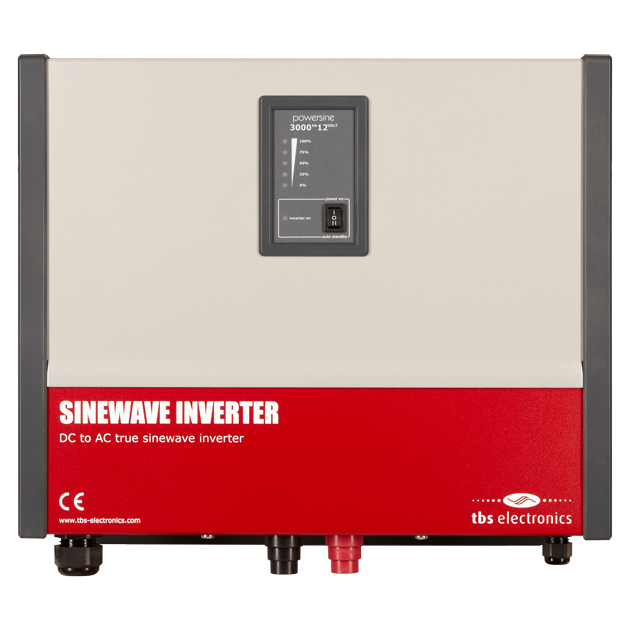 TBS Electronics BV (TBS) is a privately owned ISO 9001:2015 certified Dutch company founded in 1984 by current managing director Hans Schouten. TBS started with the design and production of toroidal transformers, followed by electronics and software design in the early nineties. Until 2006, TBS mainly operated as an Original Design Manufacturer (ODM) for other companies. But after that, our focus was shifted towards designing and marketing TBS branded equipment. 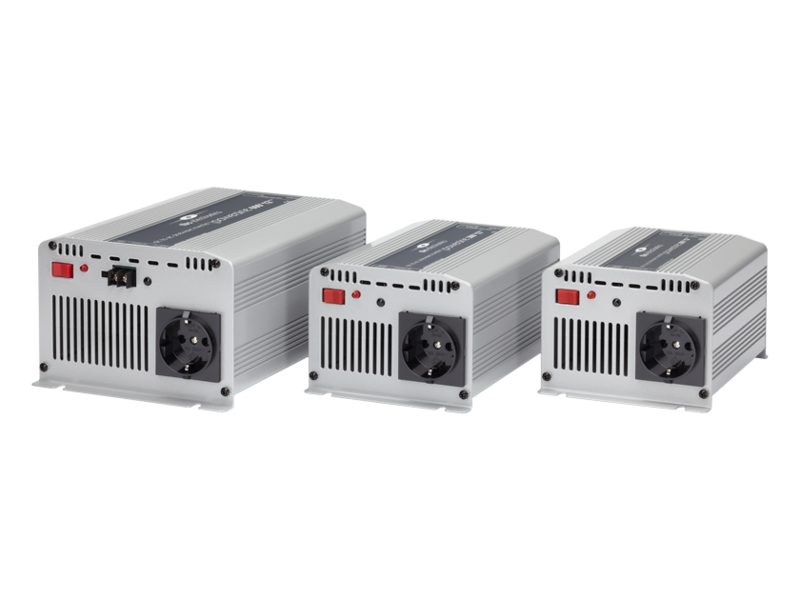 Over the past years we have successfully worked on a comprehensive lineup of power conversion and instrumentation products, intended for use in independent power applications. All designed and manufactured in The Netherlands. 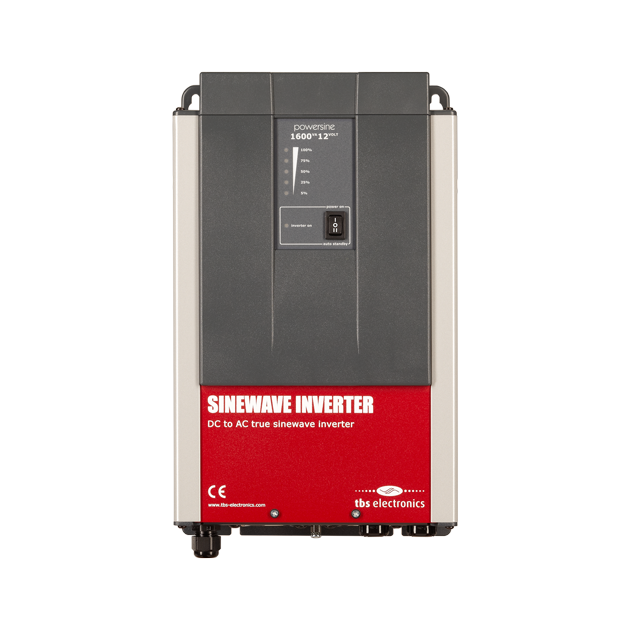 Our current product lineup consists of professional sinewave inverters, battery chargers, inverter-charger combinations, battery monitors and DC protection or distribution products. All these products have an excellent reputation for reliability and innovation. In the coming years we will further expand and optimize our product portfolio. More info? Click here Where to buy?